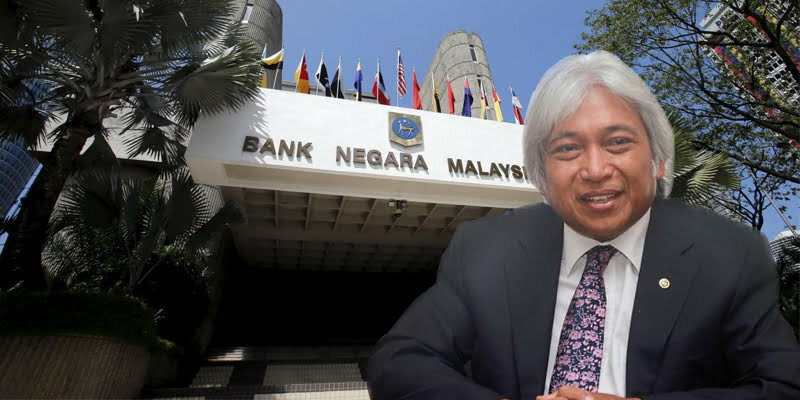 After much speculations, Datuk Muhammad Ibrahim, the deputy governor of Bank Negara Malaysia, has been appointed as the new governor to replace Tan Sri Dr Zeti Akhtar Aziz, the Prime Minister’s Office confirmed last week. This appointment will be for five years, and effective May 1, 2016. According to the statement released by the Prime Minister’s Office, the King had endorsed the appointment, on the advice of Prime Minister Datuk Seri Najib Tun Razak. The Prime Minister said he was confident that Muhamad will continue to work with the government, provide his advice and views to drive the country’s economic growth and also administer the monetary policy and oversee the country’s financial industry including BNM’s efforts to develop the industry. A graduate of Harvard University, Muhamad was appointed as the deputy governor in 2010. Zeti, the current governor, will retire on April 30. Datuk Seri Najib also expressed his appreciation and gratitude to Zeti for her outstanding contribution during her time as the seventh governor of the central bank. In a statement, Muhammad pledges that he will endeavour to carry out the duties of governor of BNM to the best of his ability. Muhammad said he accepts the appointment as governor with great humility, and takes the appointment as an opportunity to serve the nation. “I wish to record my appreciation to the Prime Minister and the government for the confidence and trust placed upon me. “It is important for the central bank to maintain monetary and financial stability, remain focused on its strategic agenda and work towards contributing to a better future for all Malaysians,” he said. He also showed appreciation and gratitude towards Zeti for her exemplary leadership and enormous contributions to the Bank and to the nation. The appointment is seen as a benign result by Nomura Global Markets Research as it is in line with its expectations, and will be interpreted as such by the markets. “As deputy governor and a member of the MPC under Governor Zeti he is the most qualified candidate and will require a shorter transition period than any of the other candidate, in our view. 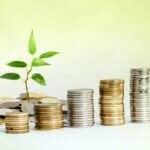 “While we will closely watch Muhammad for any statements or comments that reveal his policy biases, we believe he is unlikely to dramatically alter the direction of monetary policy. Overall, we remain comfortable with our view that BNM will keep its policy rate unchanged this year,” the research house said.